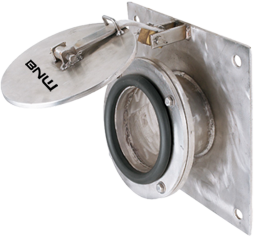 Choose Leak Tight BNW valve products for your water and wastewater infrastructure solutions. Over 30 Years of Proven Results. We perfected the zero leakage designs of our water and wastewater valves more than 30 years ago. 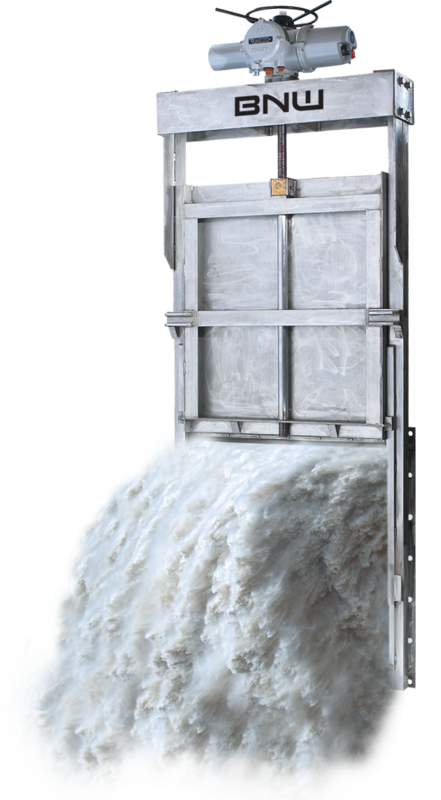 Within our facilities located near Toronto Canada, the production of our custom fabricated zero leakage stainless steel sluice gates, mud valves, flap valves, telescopic valves and stop gates have saved local municipalities and plant operators millions of dollars, by preventing leakage and substantially lowering the cost of ownership. Contact us today for information on how you can save money and resources for your next project.